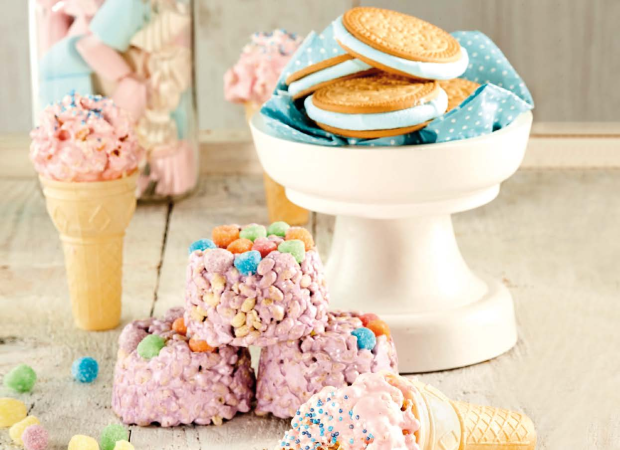 Looking for something cool to make for your child’s school market day or birthday party?Let these recipes inspire you. 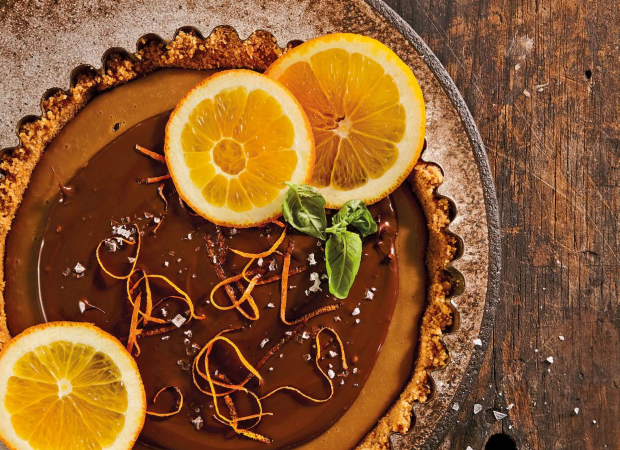 This recipe is easy and you can use any colour. The flavour of this magic bean gives these sweet treats a delicious kick. 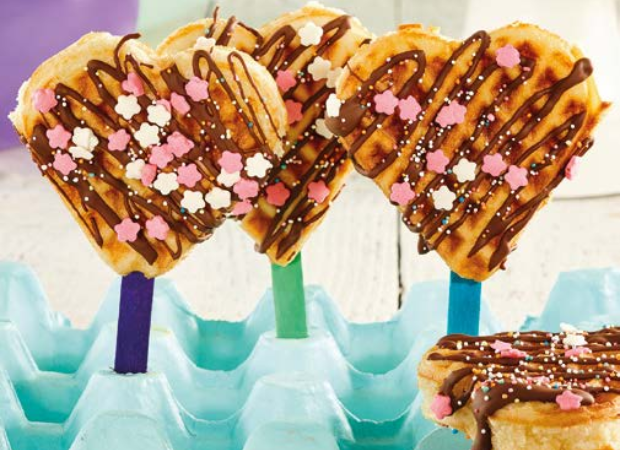 These waffles can be dipped in chocolate, decorated with rainbow sweets or served with brightly colored ice cream. 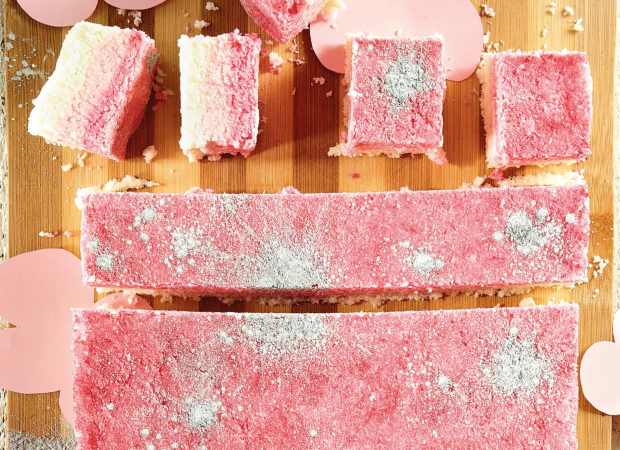 This dough can be pressed, rolled or cut into any form and decorated any way you like, so get creative – and get the kids to lend a hand. 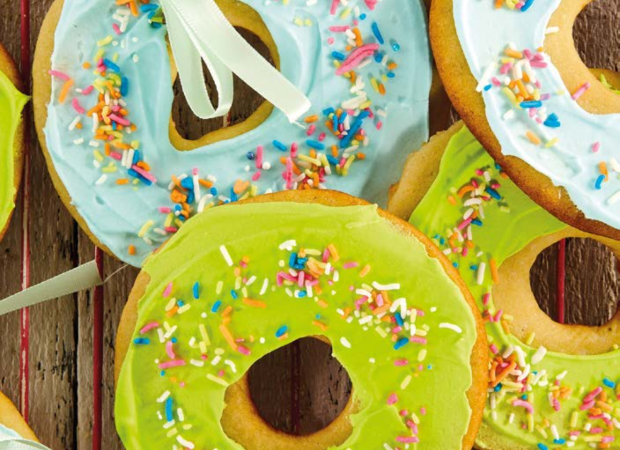 You can also decorate the biscuits with melted chocolate or royal icing.